See below for the latest CloneBD coupon codes. CloneBD, one of Elaborate Bytes flagship products, enable users to copy unprotected Blu-ray discs to a wide range of disc formats such as ISO and BD. It will also enable users to copy Blu-ray discs to smart phones and tablets. An accomplished product from an accomplished brand, we are happy to offer this CloneBD coupon code. 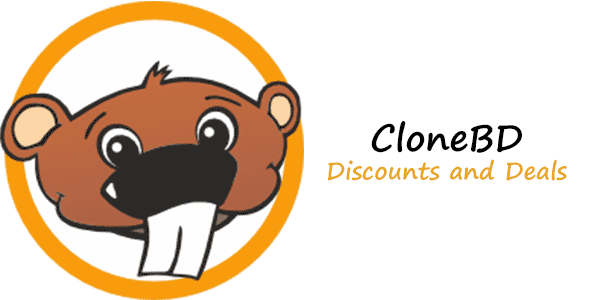 Get a 35% off the CloneBD & CloneDVD lifetime bundle with this exclusive offer from CoupBox.